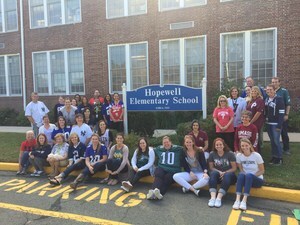 Each of the professional associations in our school district, including teachers, paraprofessionals, secretaries and administrators, have joined forces to create a movement called Hopewell United. Working in coordination with school PTOs, each school in our district will forge a relationship with a sister school in a region adversely impacted by a recent disaster. Sister schools have been identified in Houston, Florida, Mexico and the Caribbean. 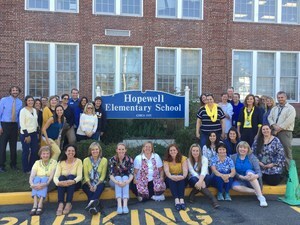 I am humbled to announce that Hopewell Elementary School has adopted Bonita Springs Elementary School, located between Fort Myers Beach and Naples. Bonita Springs Elementary School is a Title 1 school with a population of 460 students. Over 97% of students at Bonita Springs benefit from free or reduced lunch. Our goal is to provide much-needed support, supplies, and encouragement over the coming months. In addition, we look forward to developing a close relationship with their community. The needs of families attending Bonita Springs ES are significant and urgent. There are currently 40 families which are homeless and many others which experienced other significant losses due to Hurricane Irma. One primary need is toiletries. Our goal is to raise a significant amount of money, all of which will be used to purchase shampoo, soap, toothbrushes, toothpaste, wipes and hair brushes. 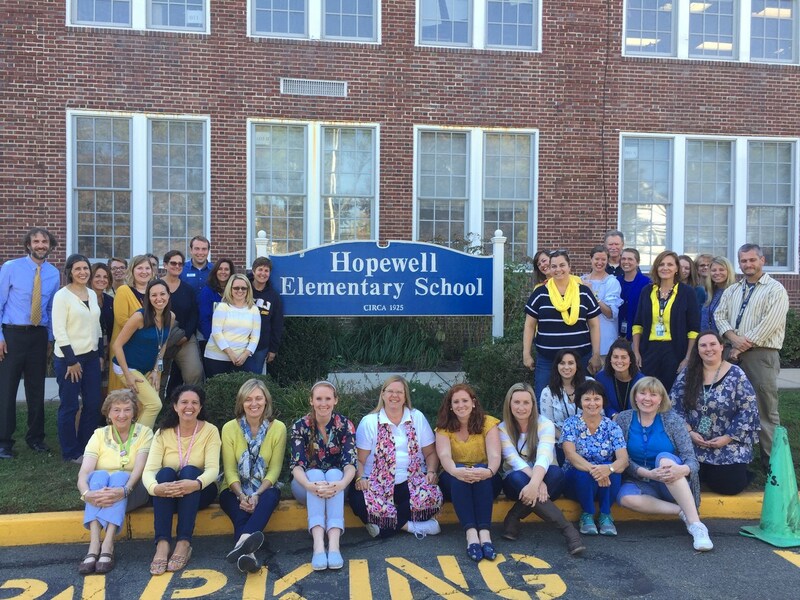 + Monday - “Bonita Springs Colors” - all students, staff and parents wore the school colors of Bonita Springs ES - blue and yellow. + Tuesday - “We’re on Your Team, Bonita Springs” - wore our favorite team jersey/shirt, etc. + Wednesday - “We Think You’re Tweet, Bonita Springs!” - teachers and parents tweeted words of encouragement throughout the day. + Friday - “Bonita Springs is Filled with Superheroes” - dressed up like you’re favorite superhero/heroine. We sent a certified check in the amount of $4,700, along with gift cards to Target and Walmart, to Bonita Springs Elementary School. The money has been received and will be used to purchase much-needed toiletries for families which will be distributed. Susan Caputo, Principal at Bonita Springs ES, reached out to uswhen our check arrived at her school. It was an emotional phone call and they were overwhelmed by our support. 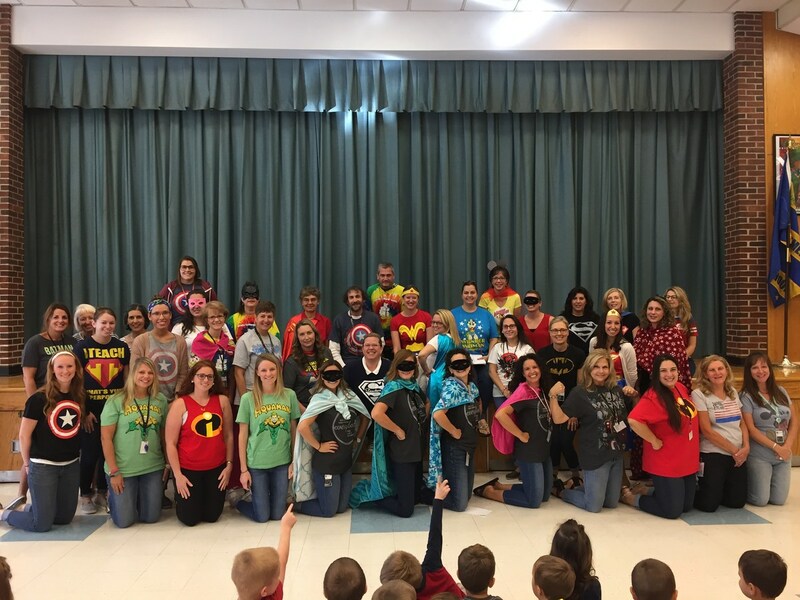 Please click here to view a special video recorded by Bonita Springs ES staff. We continue to accept and welcome donations which are being set aside until later this year. We're in the process of forging "buddy classes" with the goal of establishing pen/e-pals, hosting Skype sessions, etc. 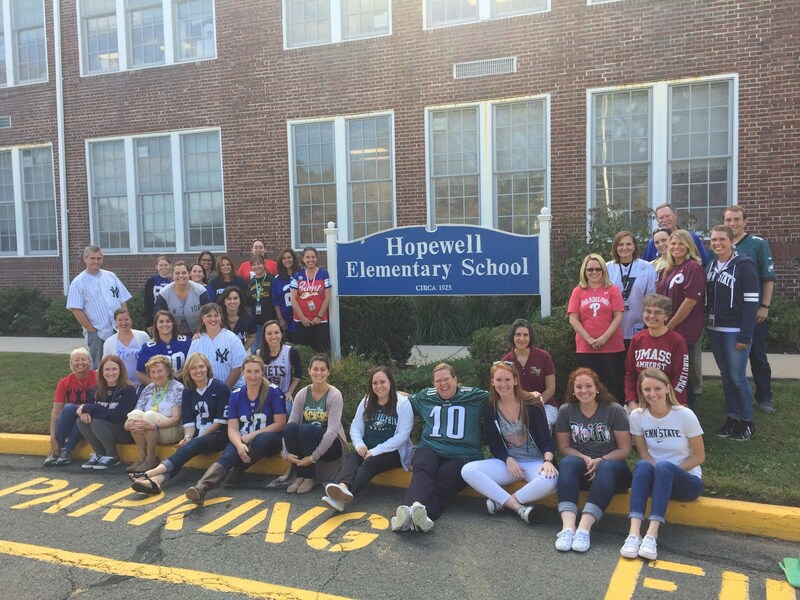 Our entire community has been incredibly supportive and generous. Thank you!